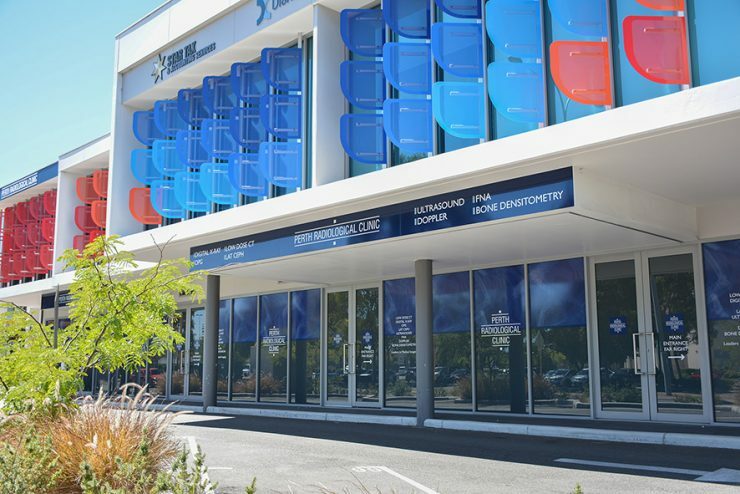 Dr Tony Briede and our team of specialist Radiologists and professional staff continue to provide a comprehensive and cutting edge radiology service to the doctors and patients in and around the Morley community. The clinic is located at 29 Collier Road, opposite the Galleria Shopping Centre. Parking: There is limited free parking at the rear, and 2 disabled bays at the front. Additional parking is available across the street in the Galleria car park.